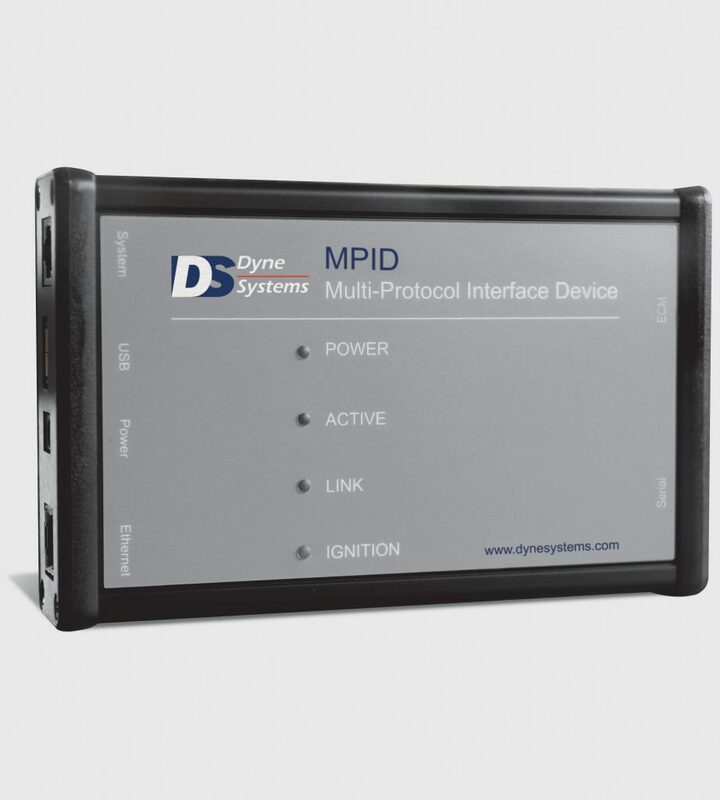 The DynPro2 Data Acquisition and Control System communicates with electronic engine and transmission ECMs using the protocols J1708, J1587, J1939 and ODB-II. Standard channel configurations can be created, saved and retrieved within the MASC editor system setup in DynPro2. Need a Custom Eddy Current Dynamometer Test Stand? Contact our engineering experts today. 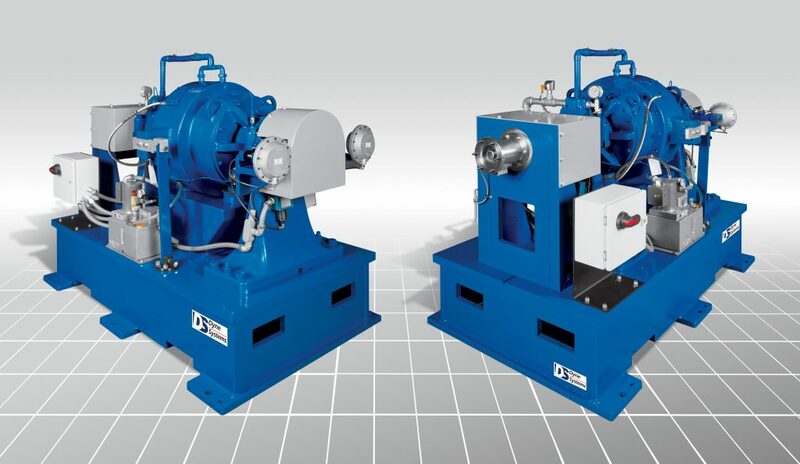 Receive the latest news from Dyne Systems, and stay up to date with how you can get the most out of your dynamometers and testing equipment.